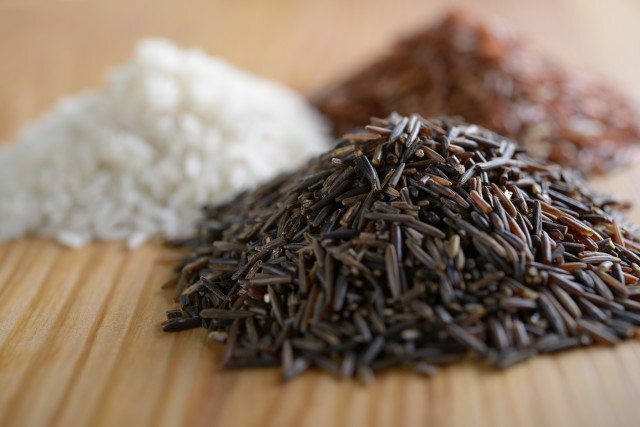 New and emerging culinary trends in restaurants across America indicate that there’s still plenty of innovation left for ‘new’ ancient grains such as rice and corn, according to market research firm Packaged Facts. These creative modern innovations offer takes that are healthy, flavorful, distinctive, and drenched in tradition. “Grain innovation is a wide field of fertile soil. There’s a rising foodie fascination with traditional grains and grain food methods,” says research director David Sprinkle. Even recent dietary trends favoring low-carb lifestyles have not been enough to derail innovation in the grain industry. Additional survey data show that 85% of consumers don’t avoid any type of grain for dietary reasons. It adds up to good news for rice and corn. Specialty rice varieties — many of them ancient crops rescued from oblivion — and intriguing rice preparations offer variety and endless versatility for innovation. Their familiarity with consumers — who may not yet know their amaranth from their farro — count for easier converts. Meanwhile, traditional corn specialties ranging from elote (seasoned grill corn) to grits and corn nuts are being made new again by innovative menu makers and food producers, trading on neutral flavor and varied texture, as well as consumer fascination with artisanal processes and global inspirations. Elote corn on the cob is popping up as a fast-casual specialty in rainbow-hued preparations as well as a street food-inspired appetizer/snack interpreted by adventurous chefs who prize novelty. Corn nuts (chulpe or cancha in Latin America) add a pop of ultra-crunchy texture to recipes and can be flavored with all manner of adventurous seasonings, from chili powder to seaweed. Grits have evolved from a comfortingly creamy regional breakfast porridge into a cheffy signature dish, led by traditional Low Country Carolina shrimp and grits to become one of the newest trendy grains.